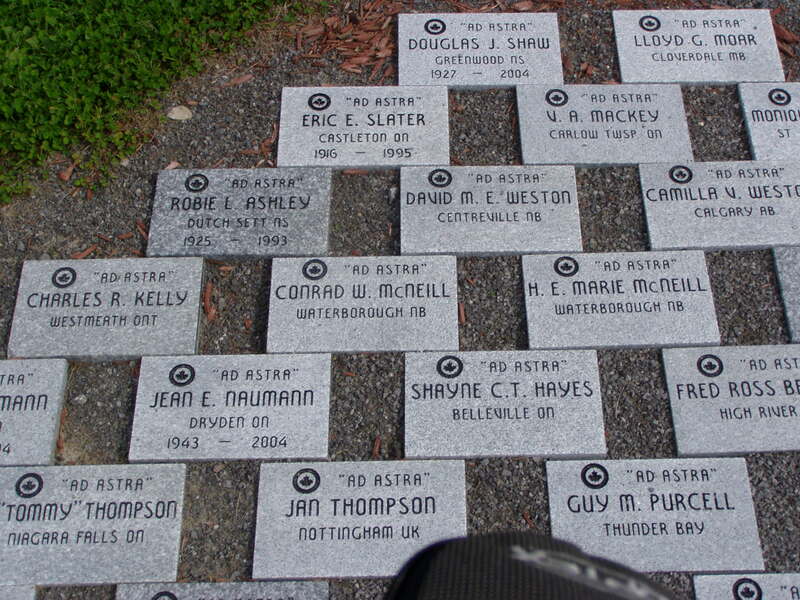 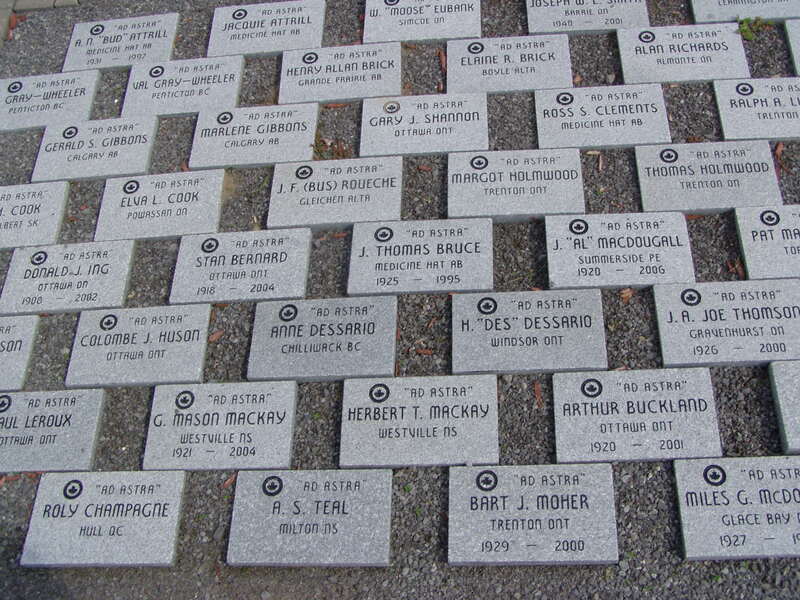 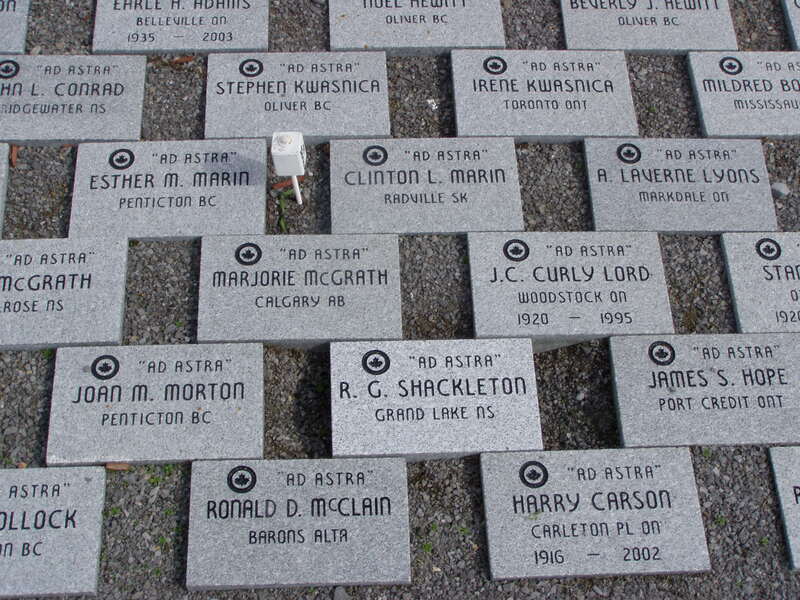 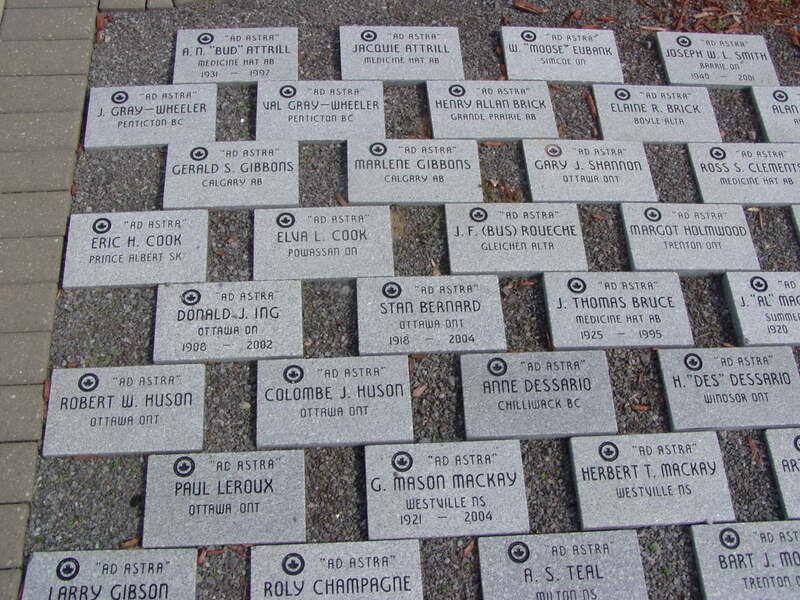 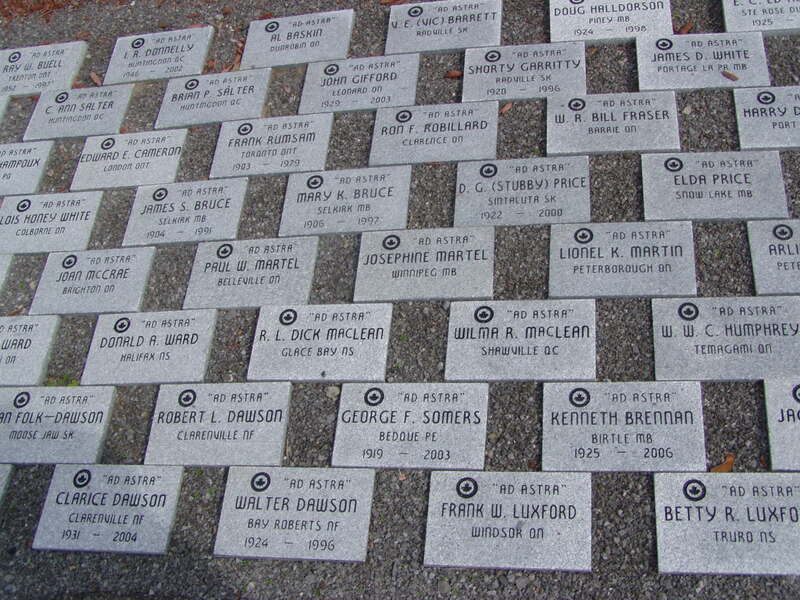 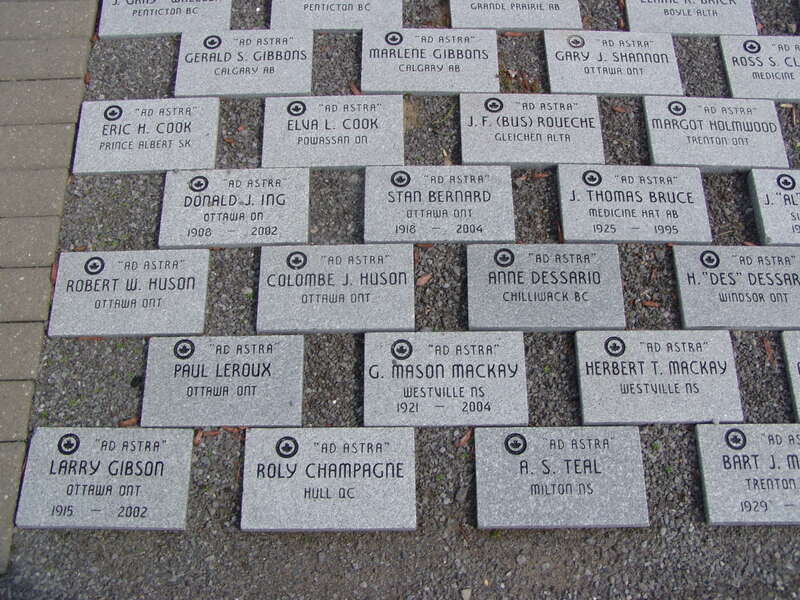 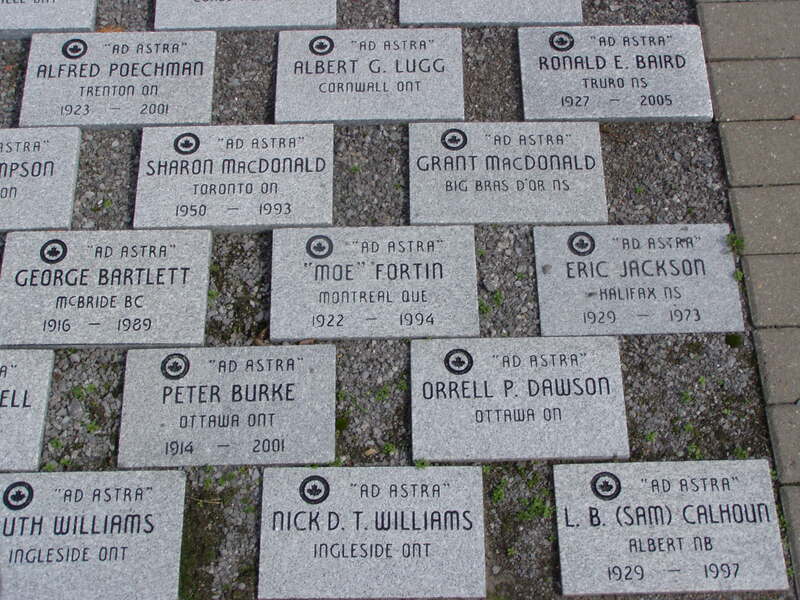 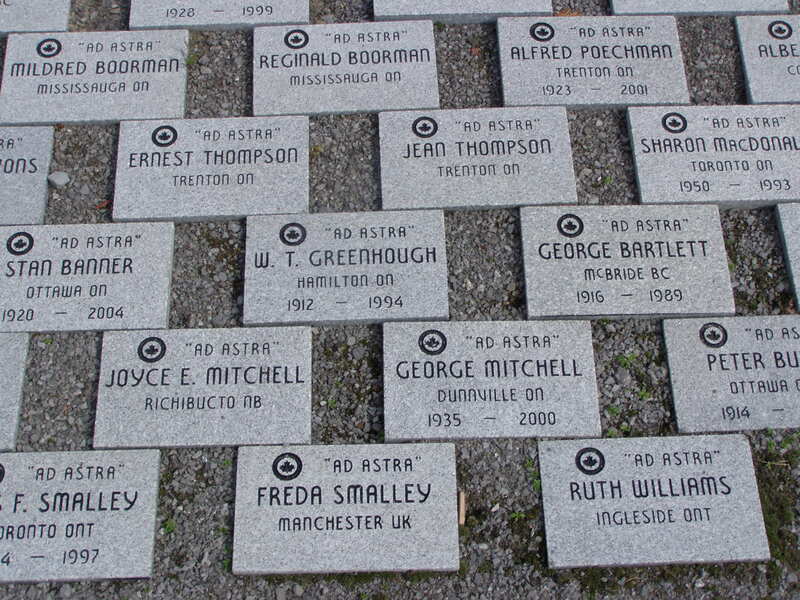 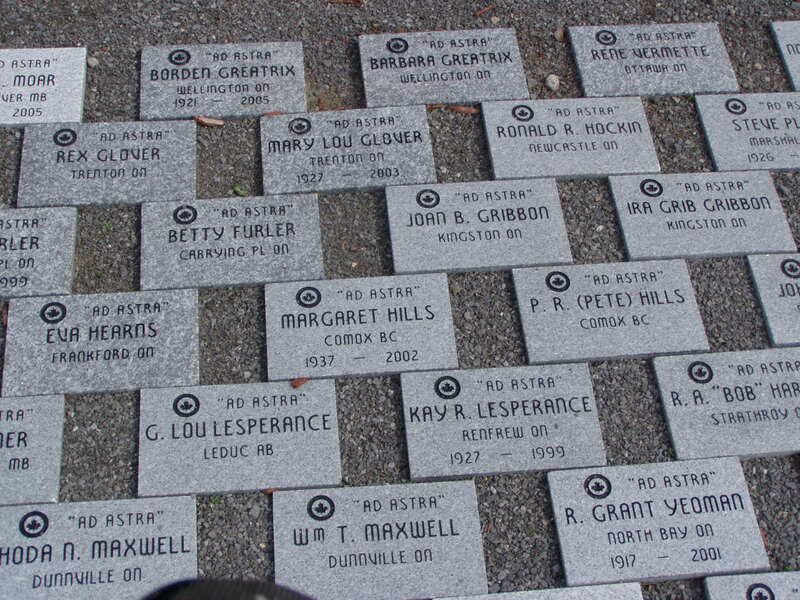 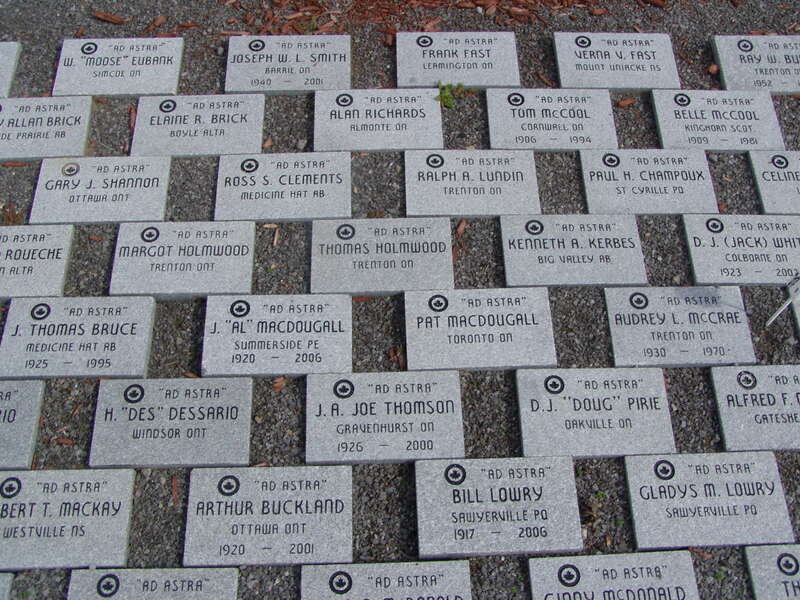 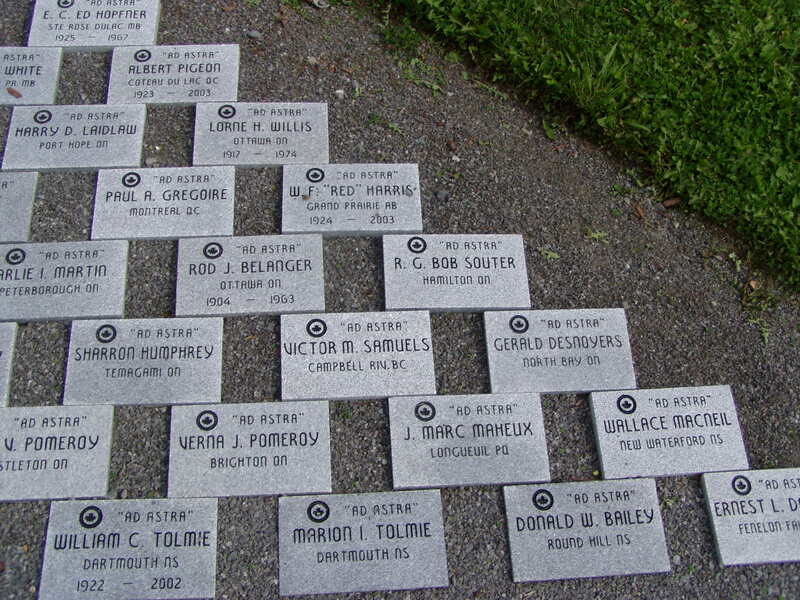 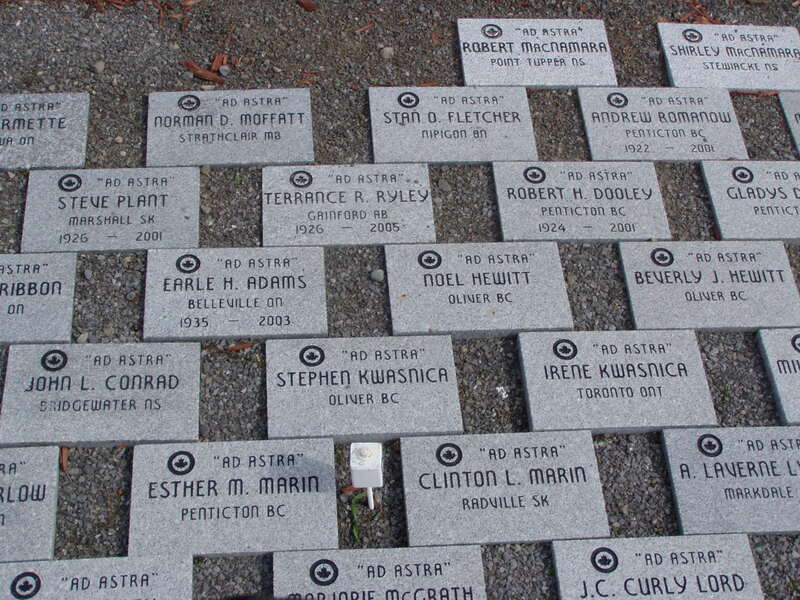 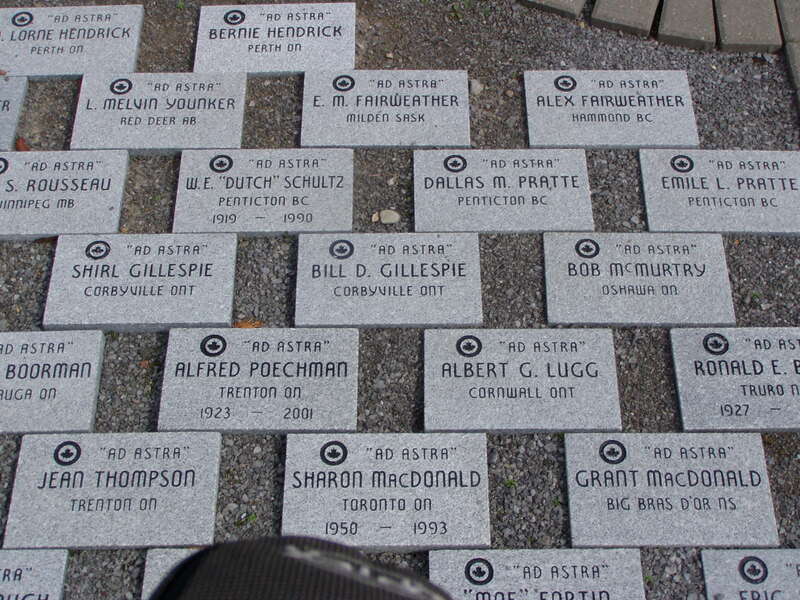 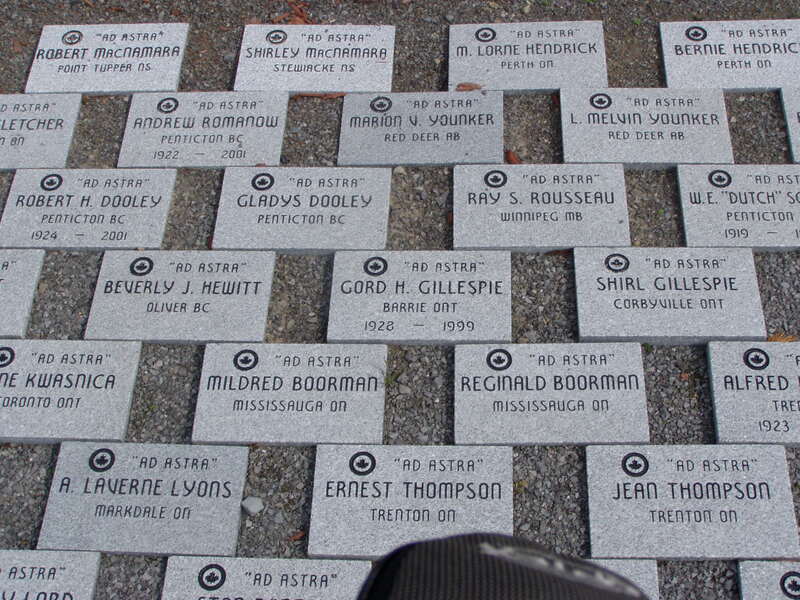 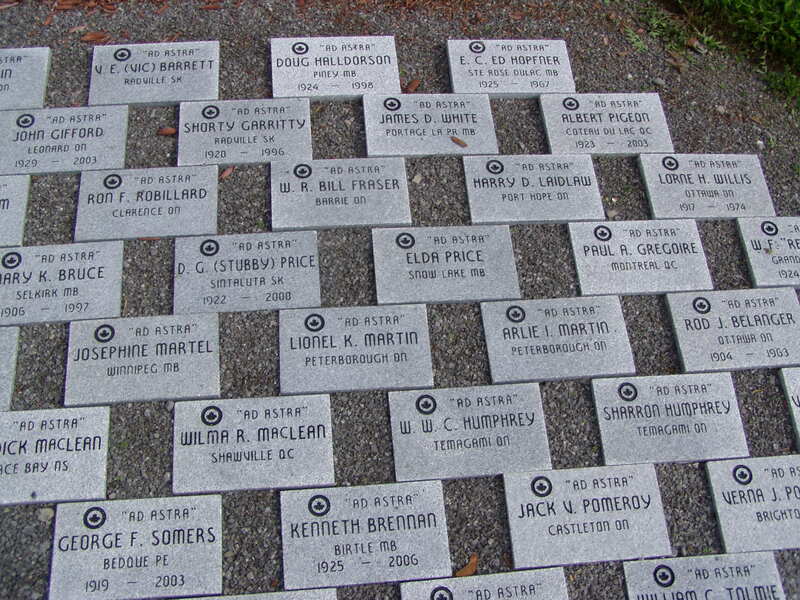 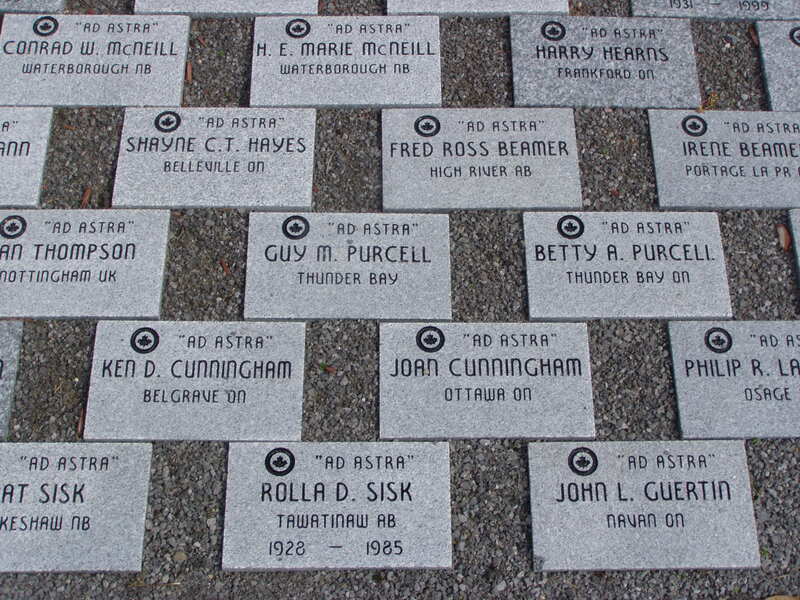 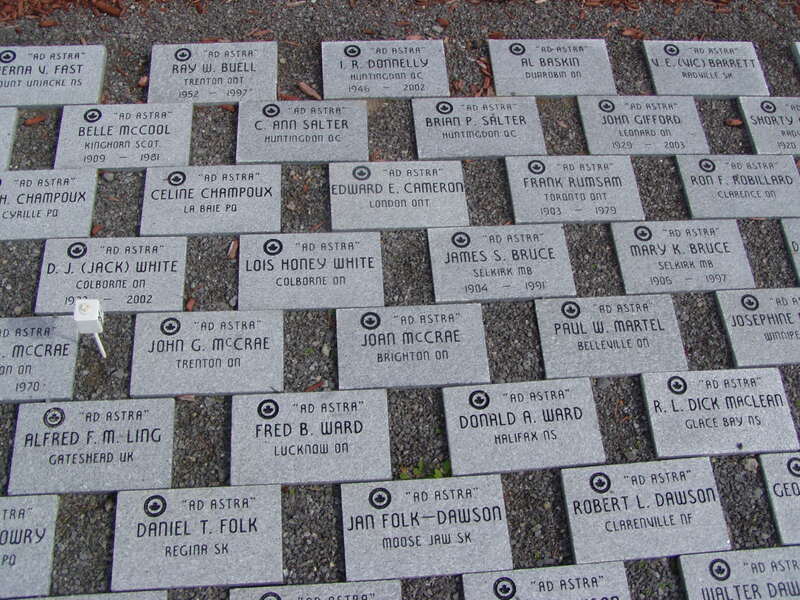 This page shows the "Ad Astra" Stones at the MSE Cairn (see above) at teh RCAF Museum. 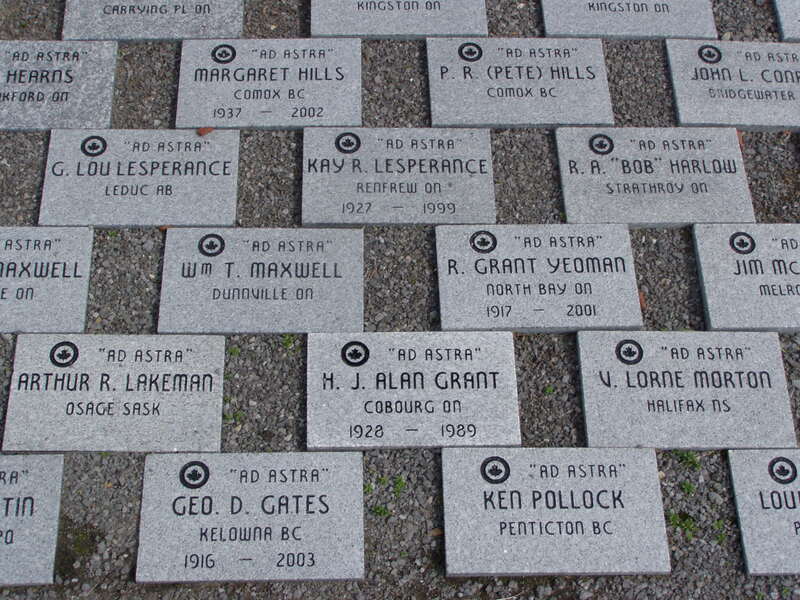 The pictures shown here were taken at the "Ad Astra" Dedication cerimony on September 30th, 2006. 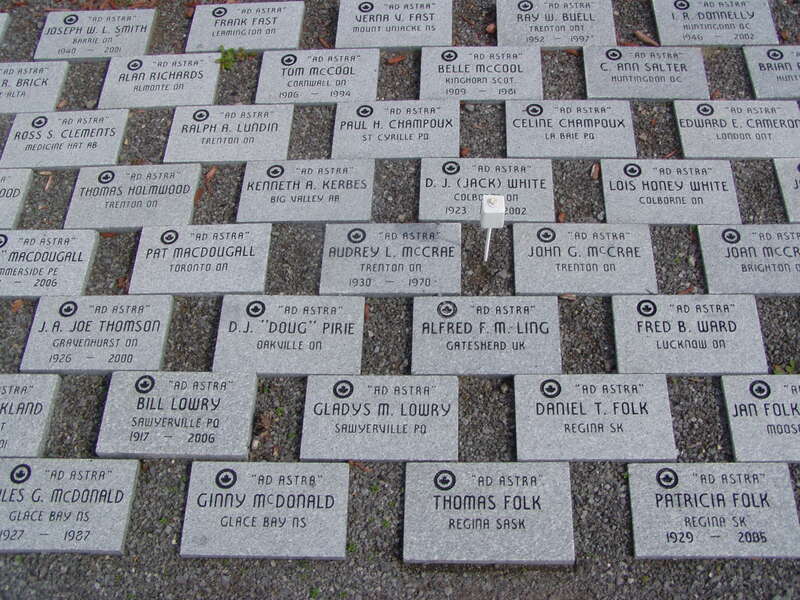 Click on each of the pictures to see the full size view. 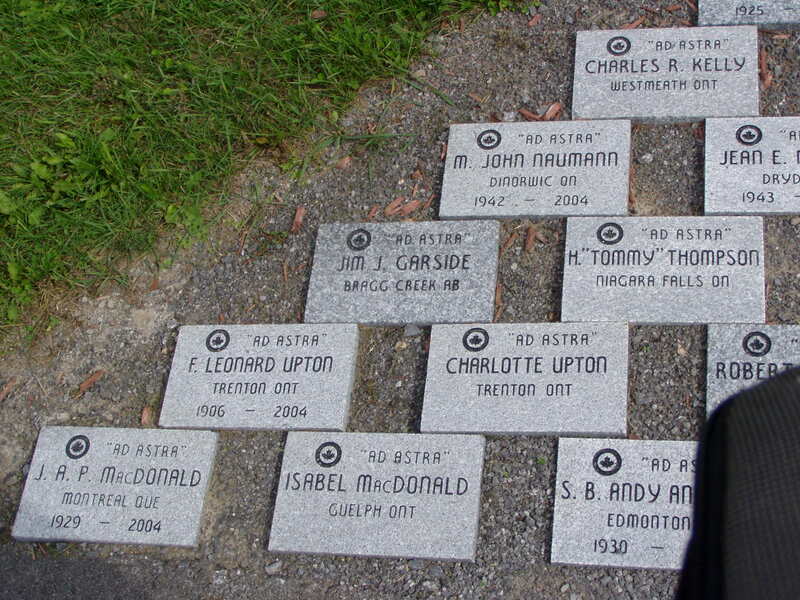 Please note that the pictures are quite large.